Honey Grail - History Never Tasted So Sweet! - Forgotten Beverages Reinvented for the Modern Era. Honey Grail reintroduces drinks that harken to an earlier era and modernizes them for current tastes. As we like to say, "Smite Thy Thirst!" 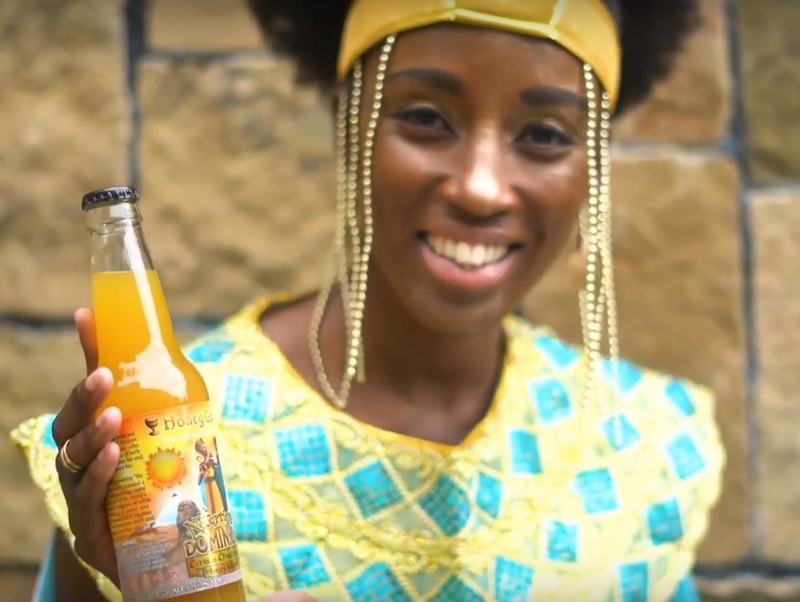 Boudica's Uprising is the premier semi-sweet sparkling honey mead in the United States. It's light, sweet, and effervescent. Unlike anything you've had before. Chardonnay, oranges, and honey. Now that sound's like a wonderful combination. Trust us, it tastes better than it sounds! Live like a pirate! 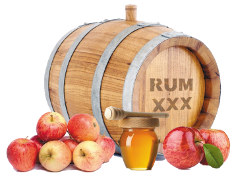 Hard cider infused with the essence of rum and honey. Can this be legal? 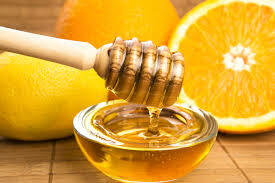 Honey Grail products are made with quality all-natural ingredients. No grains, sugar, or high fructose corn syrup here. Want something other than hoppy beer or pretentious wine? Give Honey Grail a try. Come discover these classic drinks, some that time forgot. Mead: mankind's oldest alcoholic beverage. Grog: hard cider + rum + honey. Mimosa: Champagne + orange juice + honey. 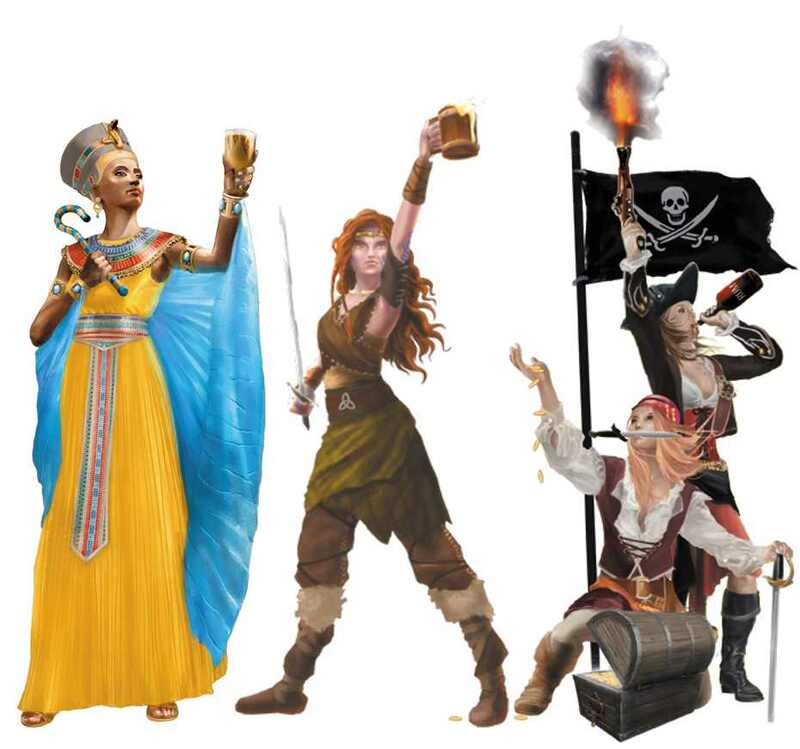 Discover how our mead, mimosa, and grog were inspired by history's most fearsome, and often ruthless, women. They may look sweet, but they pack a punch. Just like our beverages! Don't just drink, but rather Smite Thy Thirst! A Wooden, Steel, & Leather Relic. Have you earned the right to wield this iconic tankard? Hand crafted by the finest artisans of the realm, this mighty drinking vessel could be yours. View & Share Our Commercials. Watch extended length versions of our new commercials. Tell your friends! Can't Find Honey Grail Locally? 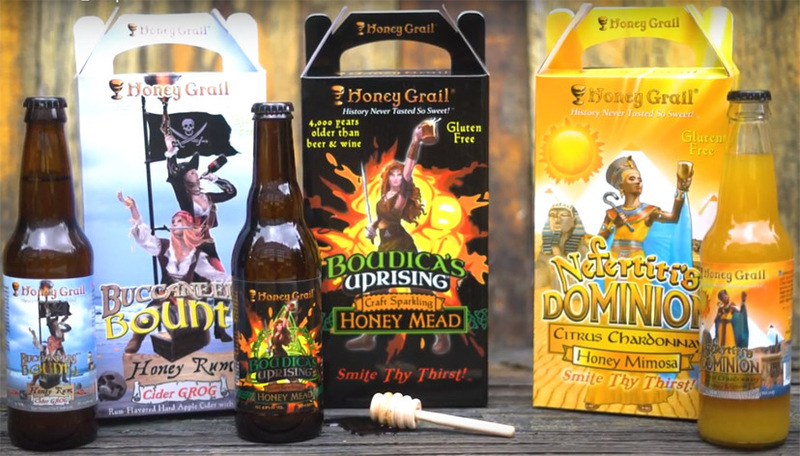 Get Honey Grail's - Boudica's Uprising straight to your front door. This is the easiest way to find our products in locations where we don't have retail presence. You may also order if you run a bar, restaurant, or retail establishment. 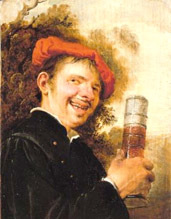 Receive payment for getting local retailers, bars, and resturants to order Honey Grail products. Be the first to learn of new flavors, discounts, and promotions.